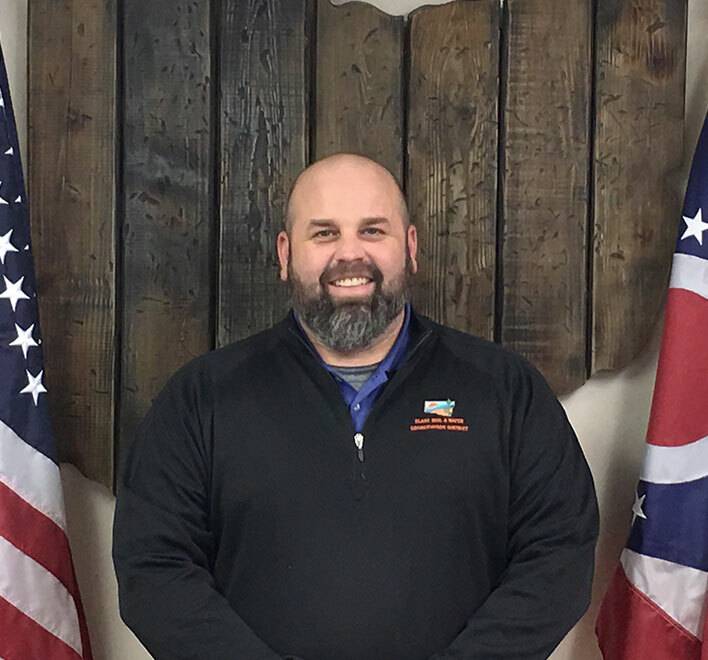 Chris Simpson is a 1993 graduate of Shawnee High School and a 1998 graduate of Ohio Northern University where he earned a Bachelor of Science in Environmental Studies. He began working at Clark SWCD in 2000. Providing leadership to district staff to implement the missions and goals of Clark SWCD. Providing technical engineering assistance to cooperators and landowners of Clark County to address natural resource concerns. Surveying and designing conservation best management practices to improve our soil and water resources in Clark County. Initiating and directing public information and outreach to residents and local leaders.